Solar panels in the Philippines have greatly contributed to the green movement. If you are among those who have begun using solar panels in their home, CONGRATULATIONS! You’re doing the world a great service. If you’re not, it’s not too late to get those solar panels! There are many other ways you can reduce your carbon footprint. 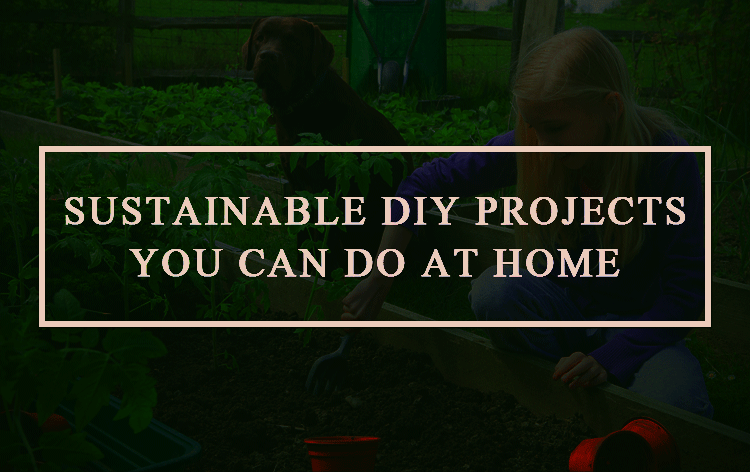 You could get your hands on these really cool solar-powered gadgets, find alternatives for certain household appliances, and/or start doing the following sustainable DIY projects at your home. Composting is a method of using decayed organic material as a plant fertilizer, which will help in decreasing the landfill waste. It is a practical way to save the environment and save money as well since you do not need to buy artificial fertilizers for your plants. Follow the instructions below to help you achieve your composting goals! First, distinguish what are the possible kitchen scraps that can be composted. Scraps, such as fruit and vegetable peelings, egg shells, coffee grounds, and grass clippings are efficient soil enhancers. Processed foods, dairy, and meat are not appropriate for composting. Before putting in the composting pile, make sure that the things you will compost are small and shredded. You can keep your composting pile inside your kitchen. By this, you can fill it right away with scraps every after meal. Take it outside if it is already full. Every now and then, slightly add water to your compost pile to maintain its moisture. Also, make sure that your compost pile is on even level so that it will drain properly. Maintain an even amount of green and brown scraps in your compost pile. Both types of compost are essential in maintaining the nutrients of your compost pile. The green compost provides nitrogen while the brown scraps gives carbon to the compost pile. Avoid including grass clippings or leaves that have been treated with pesticides and other chemicals into your compost pile. 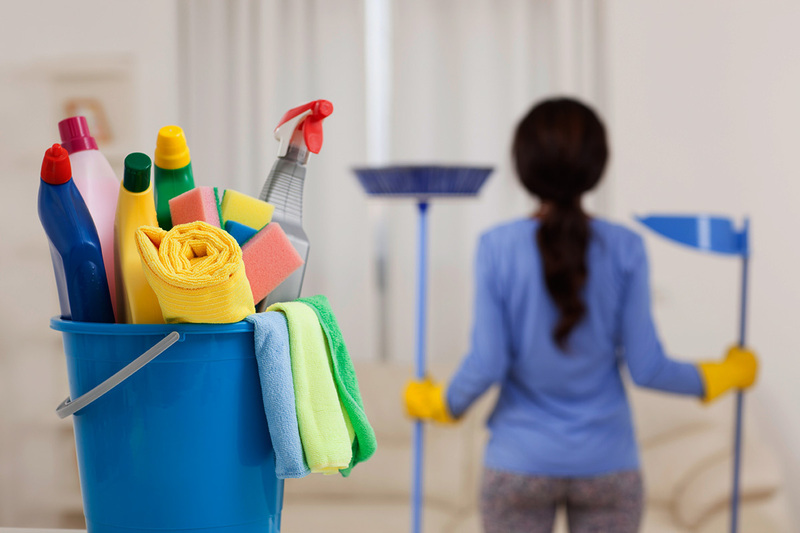 Reduce your exposure to various chemicals by using your own household cleaners. Majority of the ingredients in making such cleaners can be found in your pantry. Ditch the chemical products and start using natural household cleaners instead! Mix baking soda and vinegar will help reduce the foul odor around the house. You can also use coffee grounds to keep your kitchen counter fresh. In a spray bottle, mix an even amount of water and white vinegar. Spray the mixture directly into the carpet. Leave it for about 15 to 20 minutes. Then, clean it with a brush and soapy water. To deodorize your food containers and storage, soak them in baking soda and warm water. Leave it overnight. To deodorize an in-sink garbage disposal unit, grind up an orange peel or lemon in it. Use baking soda and wet brush when cleaning stains on the floors or walls in your house. Mix 3 to 4 tablespoons of baking and 1 cup of water. Mix 1 cup of vinegar and ¼ cup of baking soda. Pour the mixture into a basin and leave it for few minutes. Then, brush the toilet bowl using the mixture and rinse off. Mix 1 liter of water and 2 teaspoons of white vinegar. Use a cotton cloth when applying the mixture into the window glass.